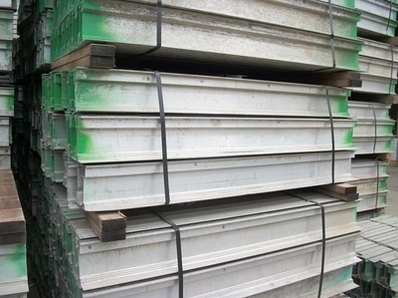 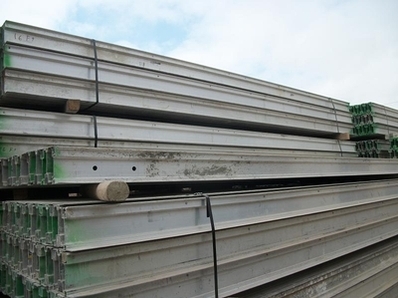 HUGE inventory of used 6 1/2" Aluma Beams in excellent condition and available at great prices. 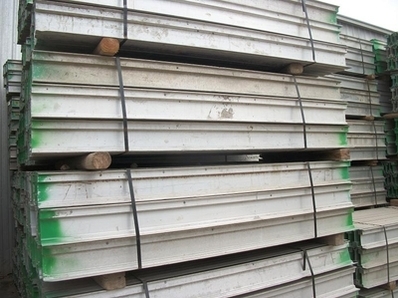 Reach us for inventory & further details. 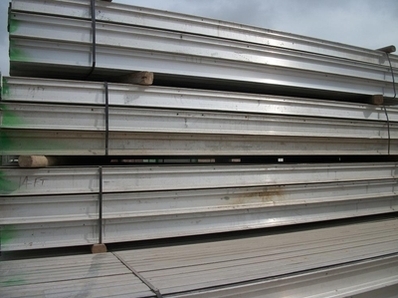 One of the advantages of the Aluma Beam is its exceptional strength. 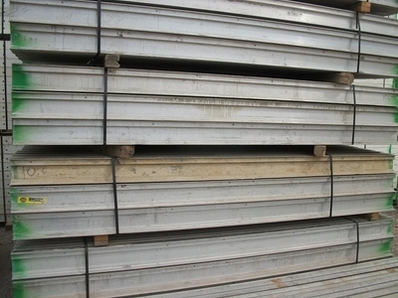 Aluma Systems has developed stringent and unique specifications for the aluminum alloy used in manufacturing our Beam. 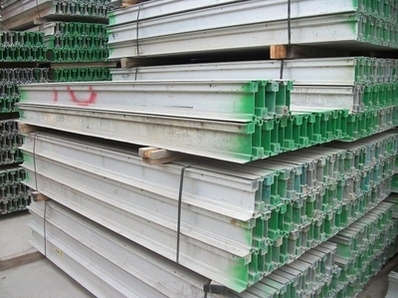 Instead of just meeting the prescribed industry standard for aluminum alloys, every Aluma Beam is built to exceed it.